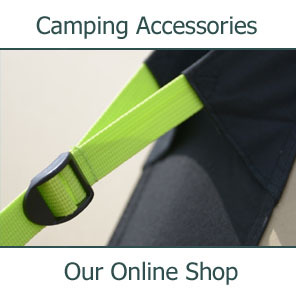 This is a new section of our site. 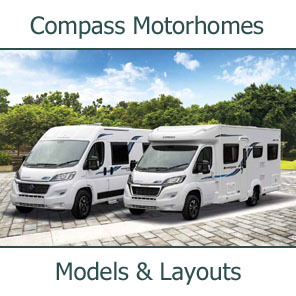 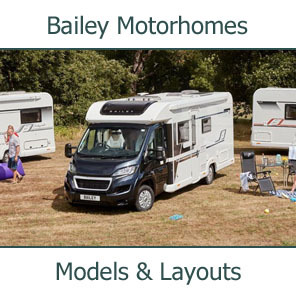 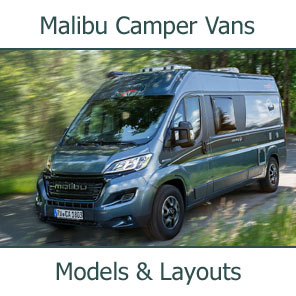 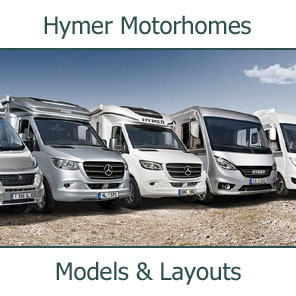 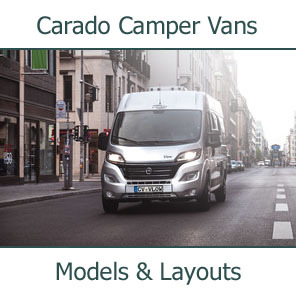 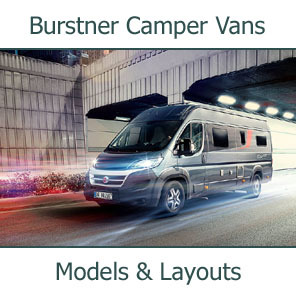 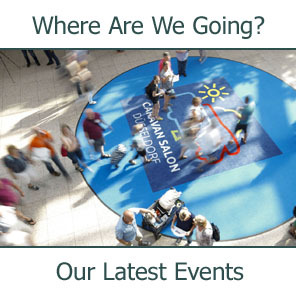 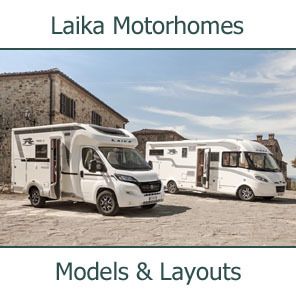 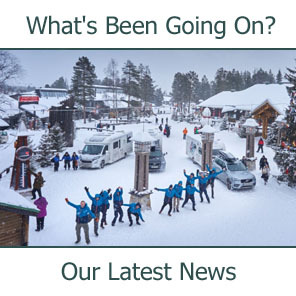 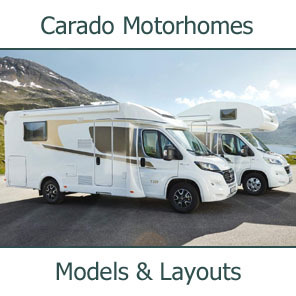 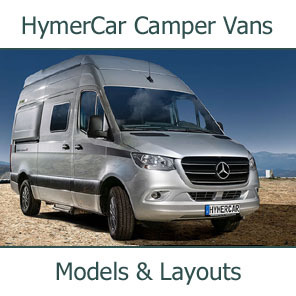 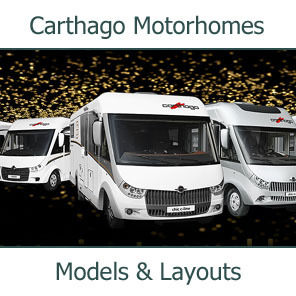 Here we are putting together some pages about our customers; people and their motorhomes and the places they have been. 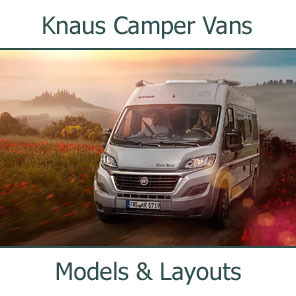 Vans and ideas that will be of interest or entertainment for other Southdowns website visitors. 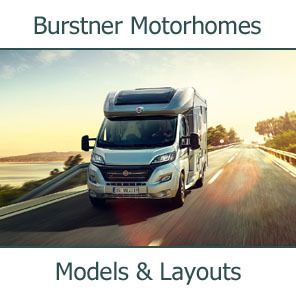 Got a picture of you and your motorhome somewhere special? 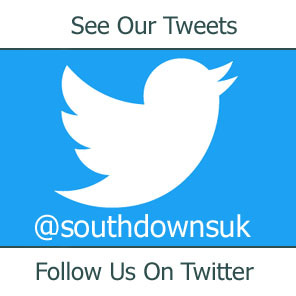 Great send it in and we'll show everyone. 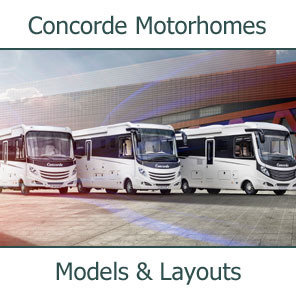 A Concorde and a Harley-Davidson? 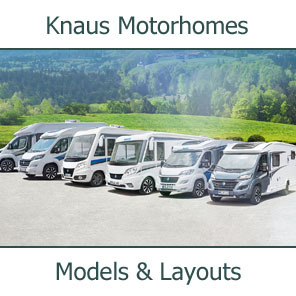 Ride On!